According to Professor Evans, Chester Alvin Ronning was an “extraordinary” and “remarkable” man on almost all counts, and deserves more public and academic recognition. This volume is one contribution that endeavours to rectify the matter at hand. Chester Ronning was born in China to Norwegian-Lutheran missionary parents. He was trilingual, speaking Chinese, Norwegian and English. I can still remember years ago as a student at Camrose Lutheran College, meeting the elderly, dignified Ronning on campus and being amazed at how he loved to seek out the Chinese students and regale them with his stories and humour by speaking fluent Chinese. I appreciated Evans’s emphasis on Ronning’s significant contributions as, among other things: a farmer, a provincial politician with the United Farmers of Alberta and the CCF, an innovative educator and principal, a distinguished Canadian diplomat, and a husband, father and family man. Professor Evans underscores Ronning’s zealous commitment to Canada and the USA recognizing the legitimacy of the communist government of China. Although Ronning was a social democrat—not a communist as many of his critics branded him—he was quite sympathetic to the political activists in China among the peasants. He was also a close friend and colleague of Chou En-lai. Having worked as a diplomat for 20 years with the Department of External Affairs, representing Canada in China, Norway and India; Ronning became widely acclaimed as an inspirational, international figure; travelling extensively in his retirement years as a much-in-demand speaker and expert on China, opponent of the Vietnam war, and other popular causes of the political left. My only critique of Evans’s biography is that I would like to have heard more from those closest to Ronning—his wife Inga and their six children. However, Evans does include statements from and references to Ronning’s eldest daughter, Audrey Topping and her husband Seymour, who was a journalist with The New York Times, and who devoted some significant coverage on Ronning in that newspaper from time-to-time. 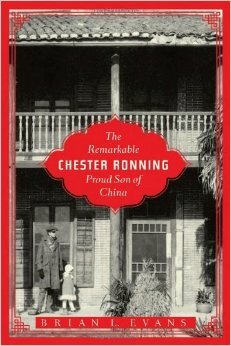 I would recommend The Remarkable Chester Ronning: Proud Son of China primarily to students and teachers of Canadian history. 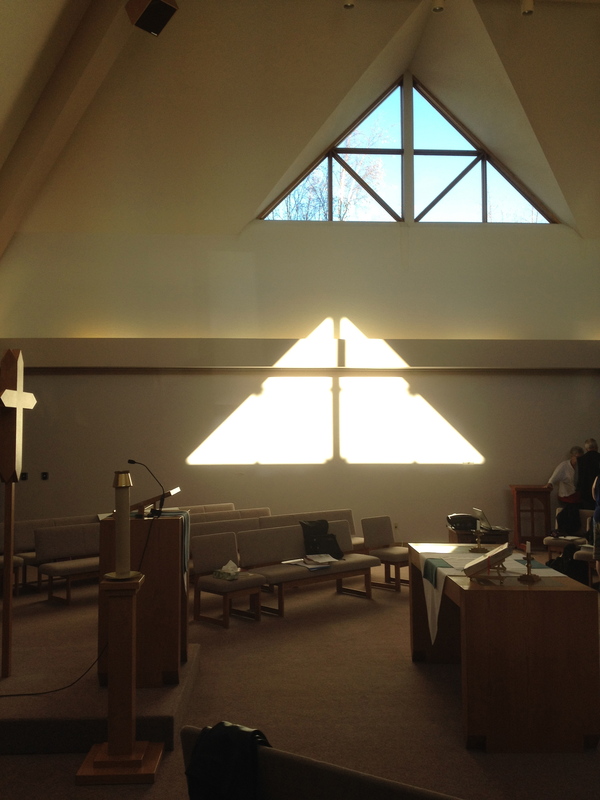 Today our ELCIC, AB & T Synod East & West Central Conference convention was held at Bethel Lutheran Church in Camrose. There were two fine, engaging presentations made by Rev. 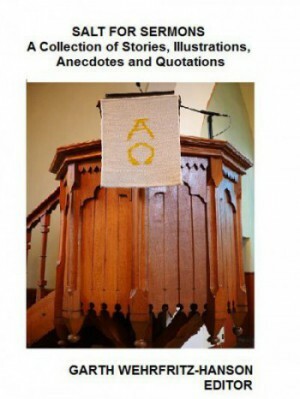 Dr. Marc Jerry on “Word & Sacrament Ministry,” based on the ELCIC Study Guide On Word and Sacrament Ministry. 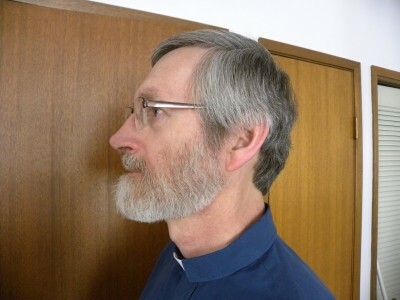 In trying to ensure that all of our parishes and congregations are served with a ministry of word and sacrament; and with a growing shortage of ordained pastors; our ELCIC is now wrestling with a proposed new practice of licensing a layperson for sacramental ministry at a specific parish or congregation. At the conclusion of these presentations, there was opportunity for small group discussion on various questions and issues around this proposed new practice. In our group, among other things, three questions that we discussed were: i) would a lay person in a congregation or parish have the same respect and authority as a pastor by the congregants/parishioners? ii) What about the long-term spinoff consequences of such a practice for our clergy as well as for our seminaries? E.g. would such a practice reduce the number of clergy being ordained and prospective students going into seminary to be trained and prepared for ordained ministry? 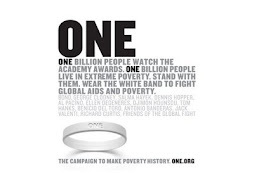 iii) What would the implications of such a new practice be for ecumenical relations and dialogues-especially with our full communion partner, the Anglican Church of Canada? The two conferences also spent time apart from each other to carry out their respective business meetings of the conference. In the East Central meeting, there were changes made to bylaws, and resolutions approved. Of course, there was also time scheduled in for good food and fellowship, meeting, greeting and story sharing with familiar and new folks, as well as a closing Holy Communion Service with the installation of a new dean for the West Central Conference and Council members of both Conferences.